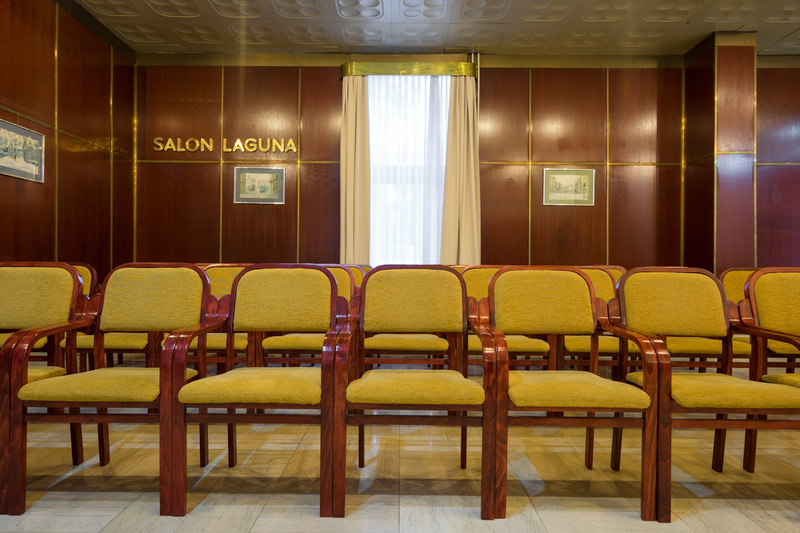 Hotel Laguna has several conference halls and seminars. The largest space can accommodate up to 60 people. The halls are modular and can be set up in cinemas, in-class or classroom systems. The halls can be equipped with a projector, a flip-flop, a microphone, a TV set. We offer coffee break and having a snack. For your inquiries about congress or seminar organization please contact us via contact form. Great organization. We had all the equipment needed for the seminar. The space is pleasant and quiet.